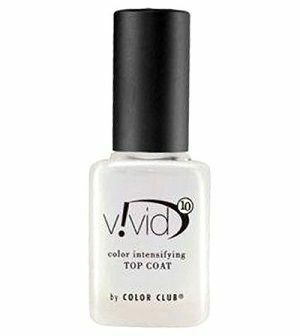 Color Club Vivid Color Intensifying Top Coat, .50 fl. oz. Top coat with color intensifiers that brightens any nail polish color and gives life to dull and fading nail polish in between manicures or pedicures.